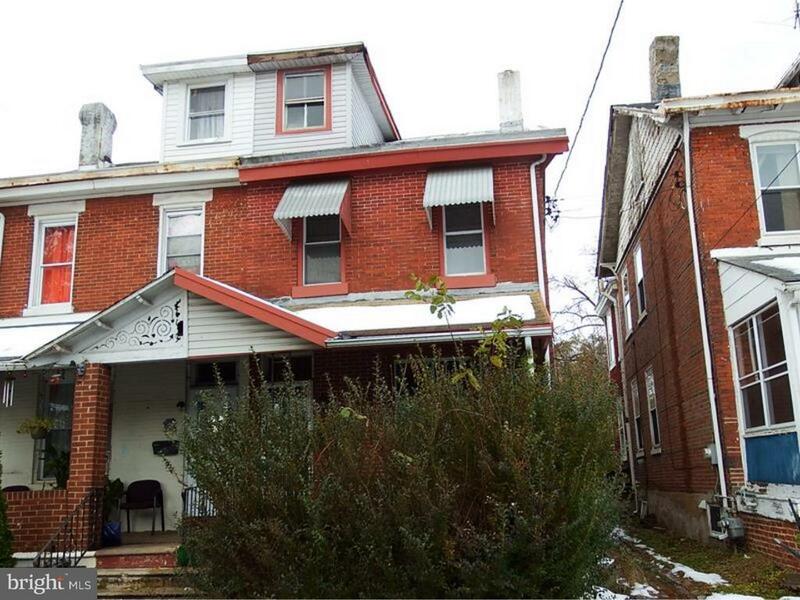 Great 4 bedrooms 1 bath spacious home in Norristown.Open front porch and rear yard. Features living room, dining room and large kitchen. Full unfinished basement with laundry area. Ample closet space t/o. 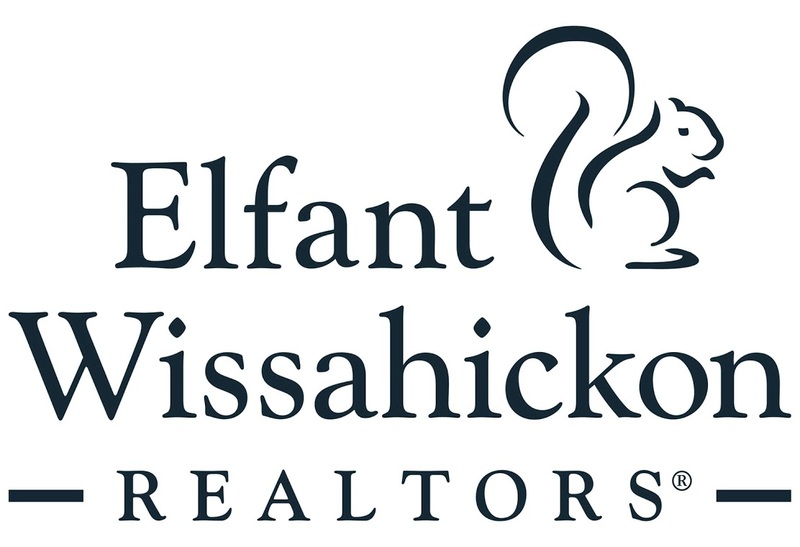 Close to local schools, shopping and transportation. 1 car garage for added parking and storage.